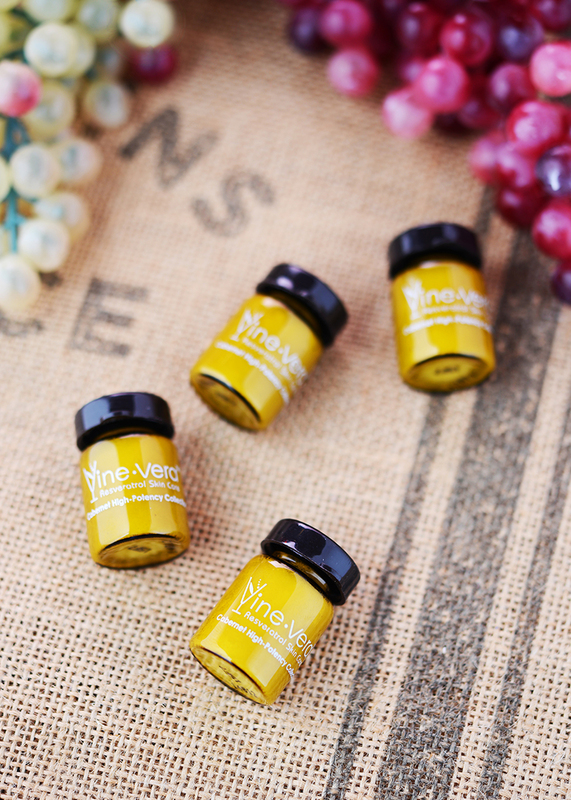 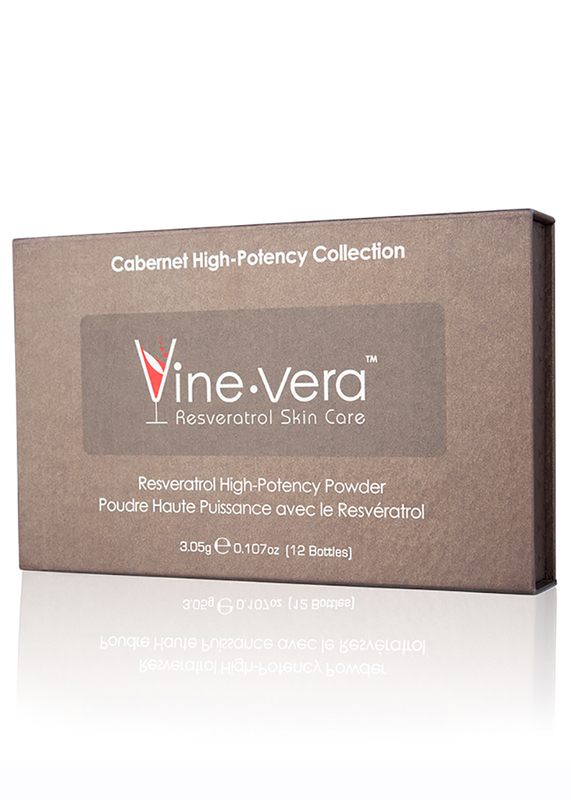 Resveratrol Cabernet High-Potency Powder - Vine Vera U.K. 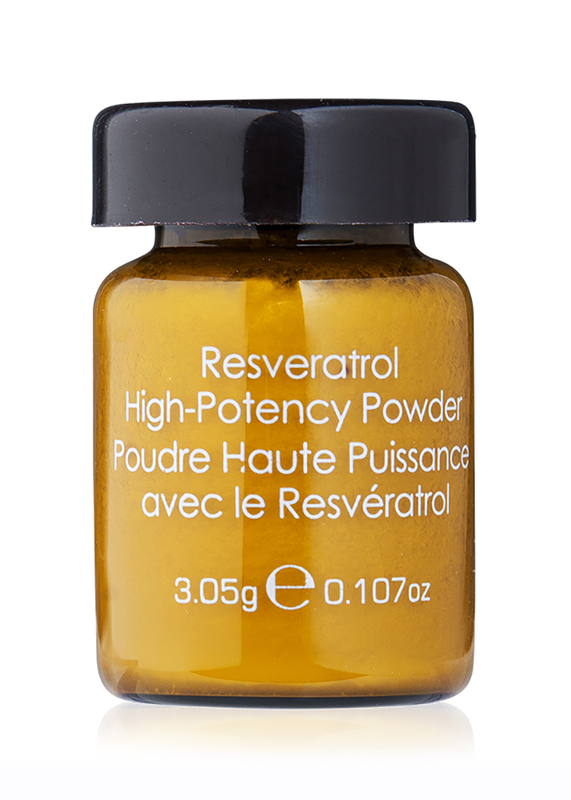 The Resveratrol Cabernet High-Potency Powder is a unique hydrating formula to revitalise the complexion. 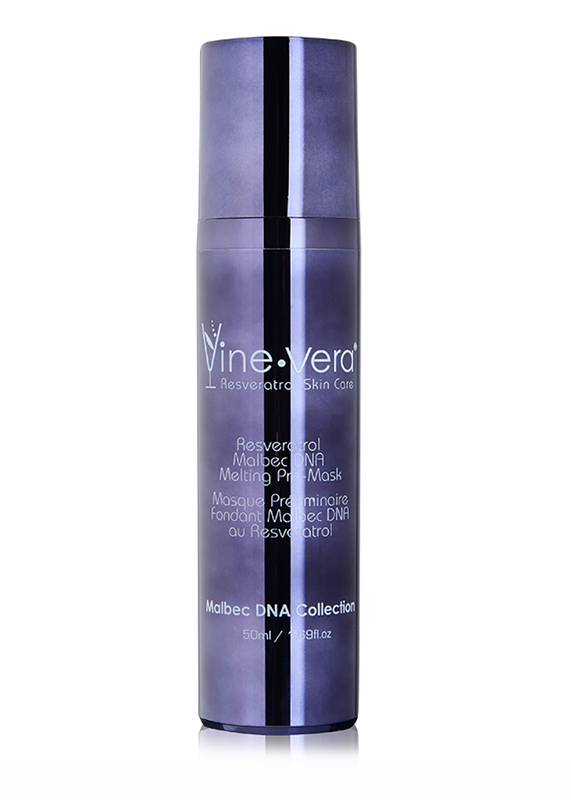 Infused with powerful antioxidants like vitamin C, green algae and seaweed extract, this formula begins as a powder and transforms into a silky liquid on the skin. 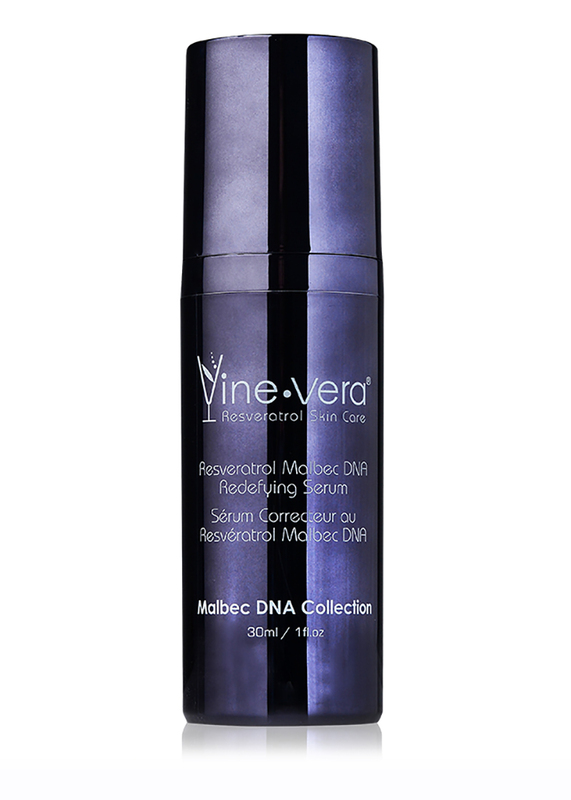 This delicate infusion leaves skin looking fresh and dewy. 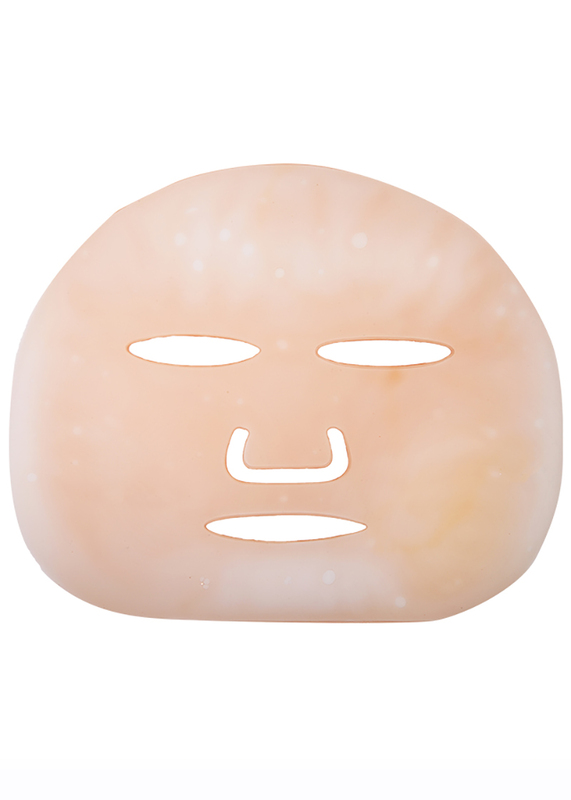 Apply powder directly to skin. 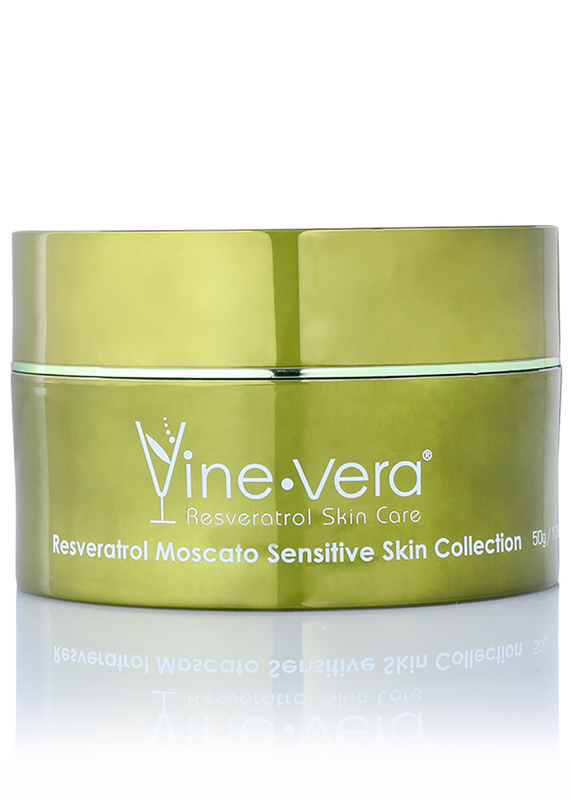 Massage in gentle circular motions until powder turns into liquid and is absorbed into the skin. 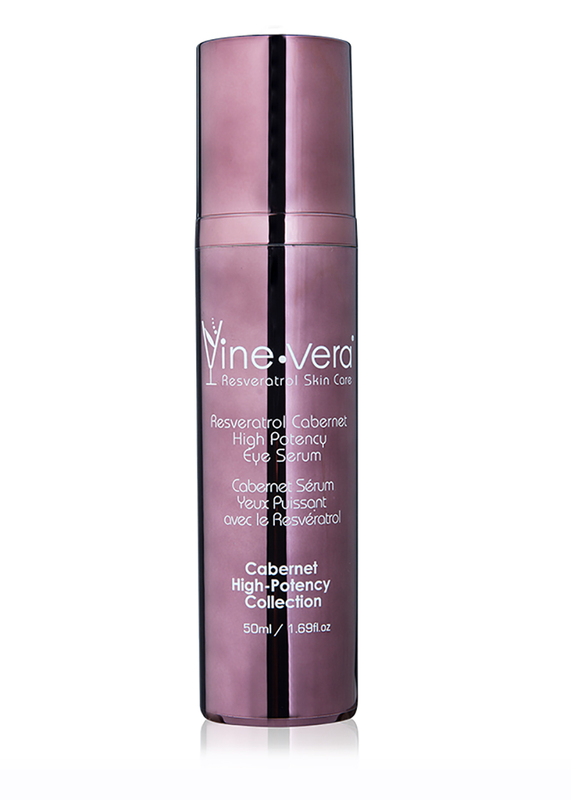 Use 3-4 times a month. 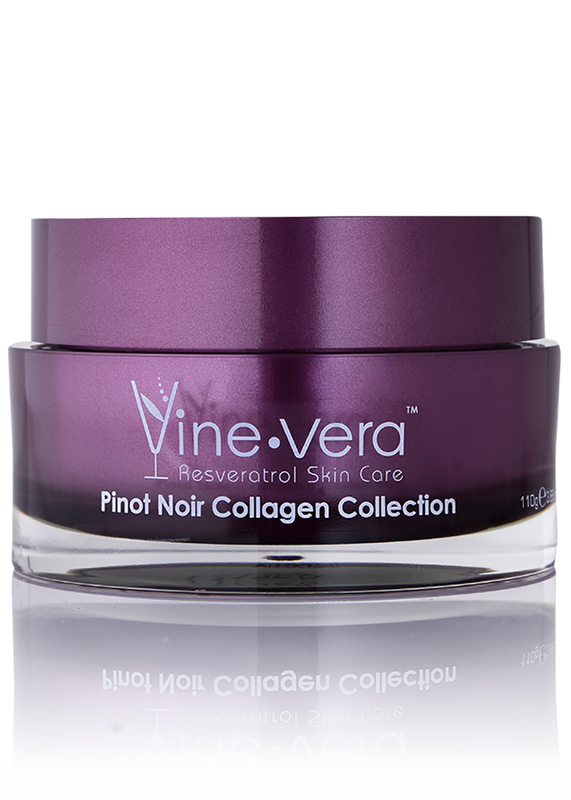 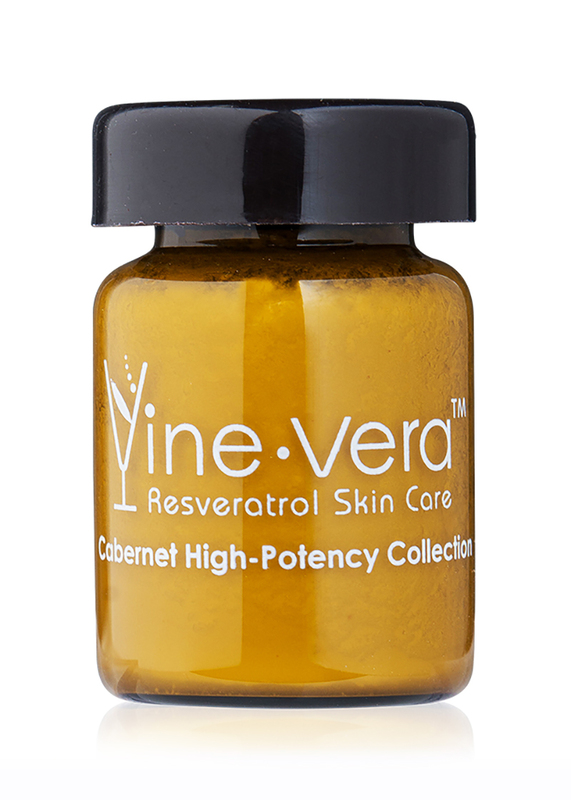 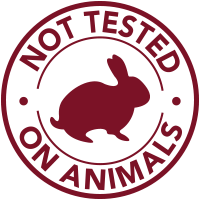 Best followed by the Resveratrol Cabernet High-Potency Cream. 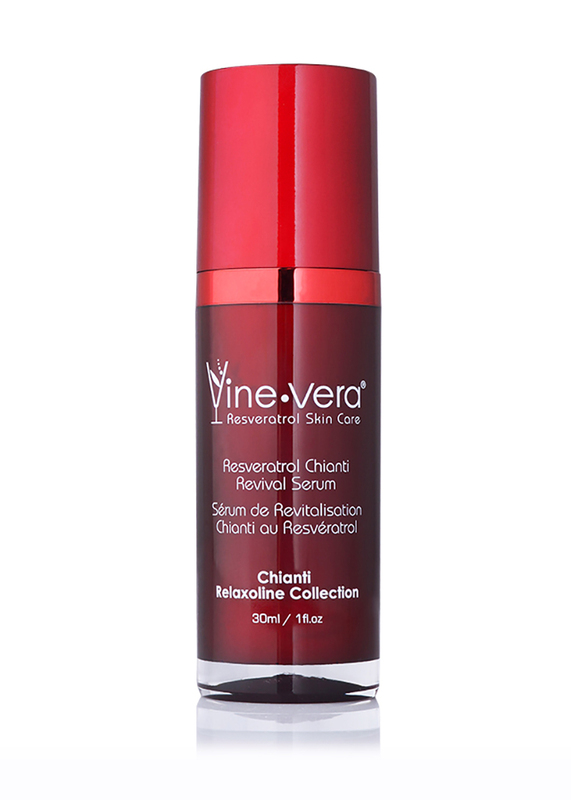 Aqua, Silica Silylate, Glycerin, Polymethylsilsesquioxane, Alaria Esculenta Extract, Butylene Glycol, Ascorbyl Palmitate, Caprylyl Glycol, Hexylene Glycol, Hydrolyzed Lola Implexa Extract, Lecithin, Mica, Phenoxyethanol, Potassium Sorbate.